OUR FOCUS IS FIRMLY ON INNOVATION, AND WE BELIEVE THE ENVIRONMENT IS RIGHT FOR US TO APPLY WHAT WE’VE LEARNED IN THE CHEMICALS SPACE TO THE WIDER TANKER MARKET. 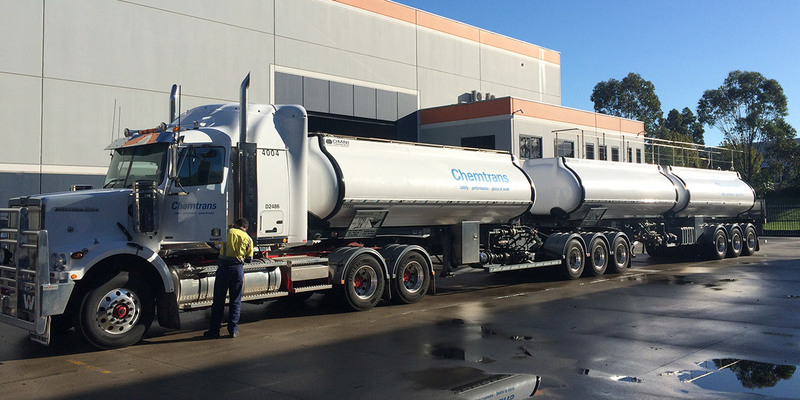 When a young Sydney start-up called Evolution Tankers took to the local manufacturing stage in 2007 and launched the world’s first carbon composite tank to the bulk liquid chemical transport industry, just that happened. 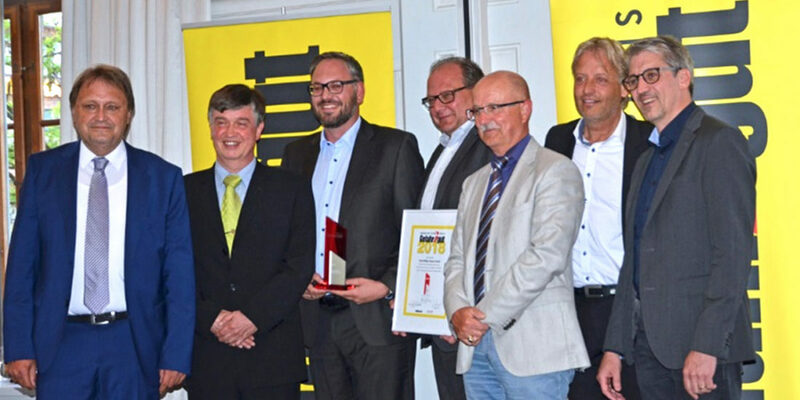 Food grade and dangerous goods compatible, lightweight and strong, the company’s technology-driven design brought a whole new value proposition to the market and placed the young business firmly on the nation’s trailer building map. Since then, much has changed. The start-up has gone through a successful maturation process that has seen it establish a highly capable executive team and Board of Directors to help it take on the next, crucial growth phase. 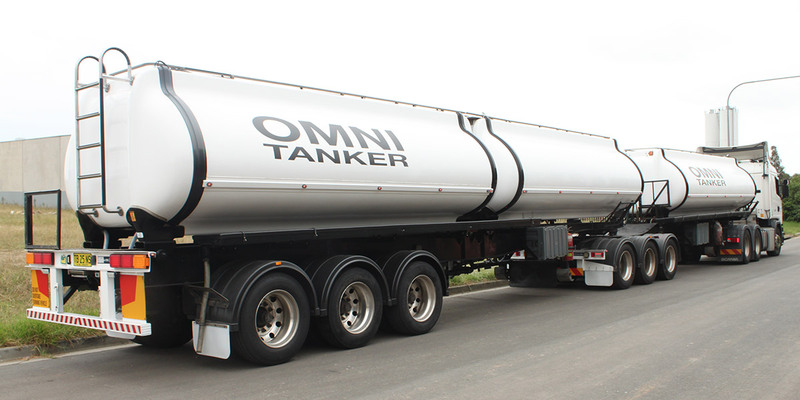 To mark that new chapter for the company, CEO Daniel Rodgers has launched a new logo and rebranded the company as Omni Tanker – a name which he says points to the “extensive potential” for the company’s technology. According to Managing Director, Daniel Rodgers, building a global brand is all about the team. 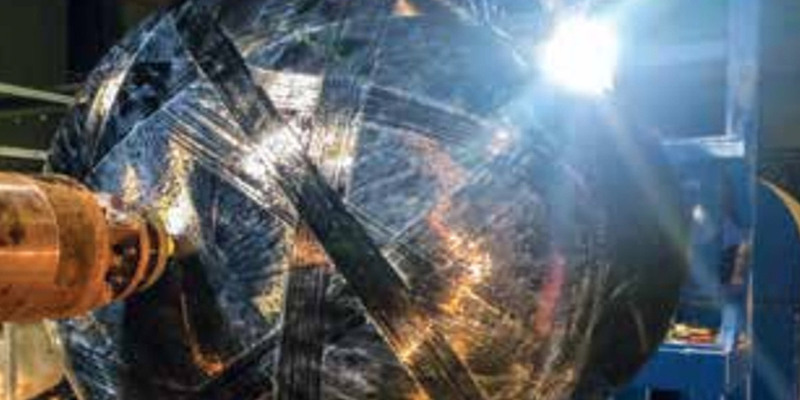 With experienced hands on the factory floor, talented engineers with advanced CAD and FEA skills, and a leadership team built around multi-skilled Operations Manager, Robert Stubbs, and the technical expertise of CTO, Dr Luke Djukic, the company is well resourced and ready to take on the challenges of an exciting future, he says. Omni Tanker’s next move will be two-fold, he elaborates, with a strong push into the European chemical tanker market and a broadened product range locally. “The new factory is now up and running, so we have the capacity to significantly increase production for Europe while also enabling improved delivery to our existing customers and the development of new products for the Australian market,” he says. 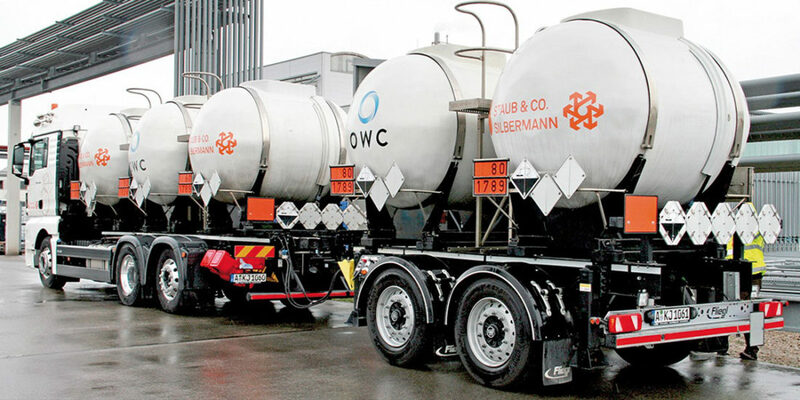 The European model will be marketed under the name the Omni L4 tank and distributed by German tanker specialist, Kurt Willig, which will also provide the chassis and running gear assembly. “We have formed a new, jointly owned company named Omni Willig Carbon that will take care of the European business,” says Rodgers. He adds that the new Omni L4 model is designed to comply with the European Agreement concerning the International Carriage of Dangerous Goods by Road (ADR) and Rail (RID), and has been certified by the German Federal Institute for Materials Research and Testing (BAM), with engineering oversight by TÜV SÜD. 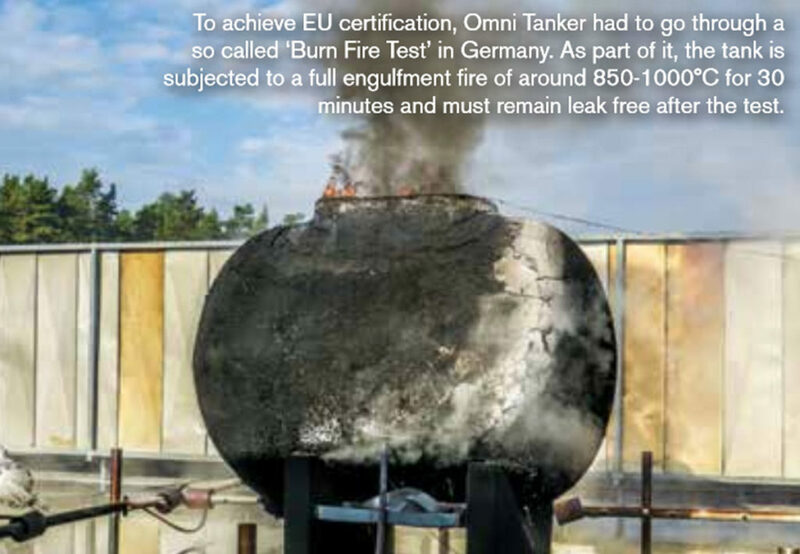 After a strenuous 18-month certification process, Rodgers says Omni Tanker’s first Type Approval has now been issued, allowing the company to take its game-changing technology to the Eurozone. In Australia, meanwhile, a new general-purpose model is now in the works, with the company targeting launch in 2017. 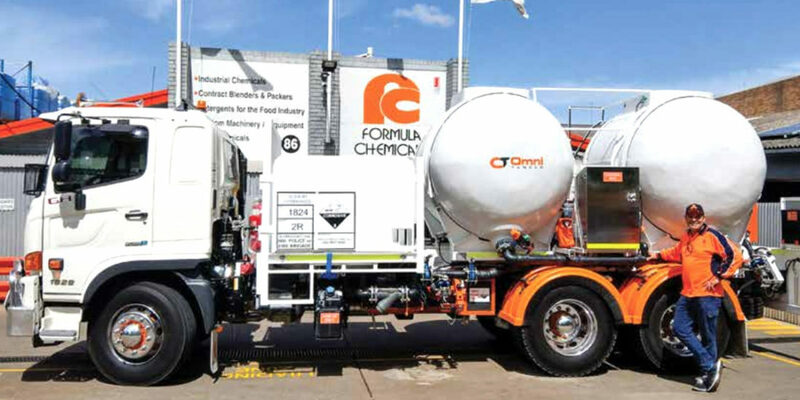 While there is still some time before the new model hits the local market, Omni Tanker’s international expansion is already well underway, with the official launch slated for the 2016 PetroTrans show in Germany, which will take place parallel to the IAA Commercial Vehicle Show in September. Omni Tanker’s carbon composite tanker features a seamless thermoplastic interior without welds or joints that prevents product hang-up and reduces absorption to a minimum. 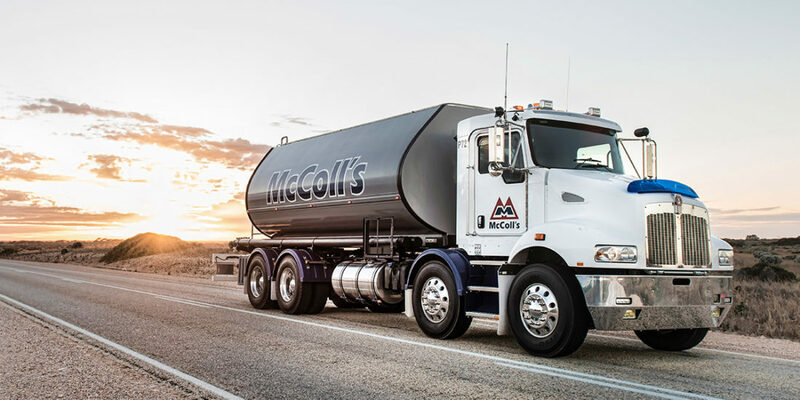 The result is a versatile tank that allows transport businesses in the chemicals industry to switch safely between different products after each wash out.